With Years Of Experience, You Can Count On Us! 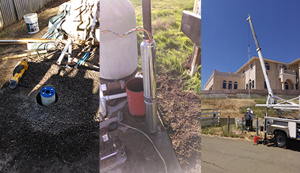 Leite Pump and Water Well has provided clean and fresh water for homes, businesses, and farms throughout Tracy, California for over 82 years. We are proud to help our neighbors have access to healthy water year-after-year. 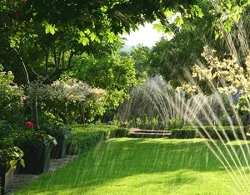 Our experienced team will drill your well, repair your well pump, and much more. Leite Pump and Water Well offers professional service with advanced technology and skills required to supply you with efficient service. Our experience keeps our rates low, fair, and always accompanied by an honest estimate. Call (209) 207-0380 today for an estimate. Copyright © 2018 leitepumpandwaterwell.net All rights reserved.